(Reuters) – Facebook Inc’s WhatsApp is launching a test to limit forwarding messages that will apply to all users, the messaging app said on Thursday, after Indian authorities sought curbs on spread of rumors that have led to violent incidents. Mob lynchings triggered by false incendiary messages in India, WhatsApp’s biggest market with more than 200 million users, led to authorities calling for steps to prevent the circulation of false texts and provocative content. It also caused a public relations nightmare. In India, WhatsApp said it will also test a lower limit of five chats – individual or group chats – at a time and remove the quick forward button next to media messages. The move is likely to be a deterrent to mass forwarding of messages. Indians forward more messages, photos and videos than any other country in the world, according to WhatsApp. 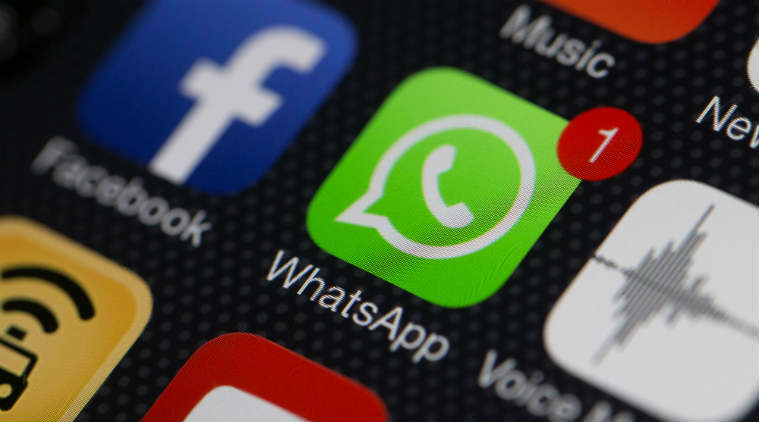 Earlier this month, WhatsApp in response to a call from India’s technology ministry, said it required a partnership with the government as well as society in general to curb the spread of false information on its platform. So far this year, false messages about child abductors on WhatsApp have triggered mass beatings of more than a dozen people in India and some of whom have died.